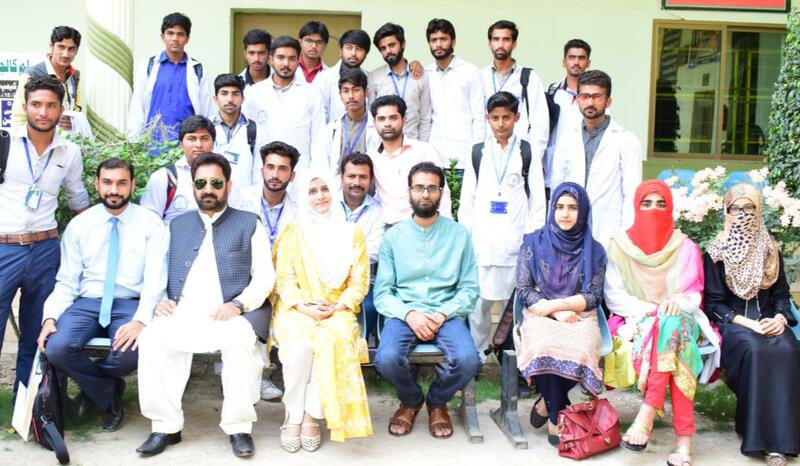 “One Day Biosafety Workshop” was successfully organized in Hafizabad Paramedical College of Hafizabad in collaboration with Pakistan Biological Safety Association on March 1, 2018. 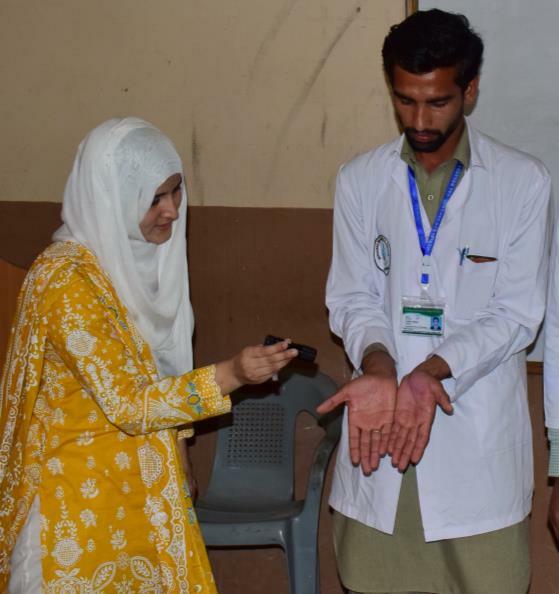 About 87 participants including paramedical staff of hospitals and students of Hafizabad paramedical college were participated. The Workshop was divided into Theory Lectures and Practice Sessions. 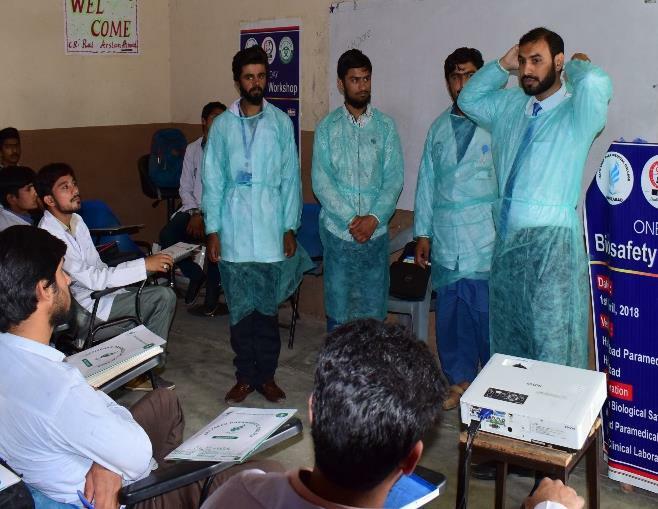 Overview of Biosafety including Biosafety levels and PPE was covered in lecture sessions. 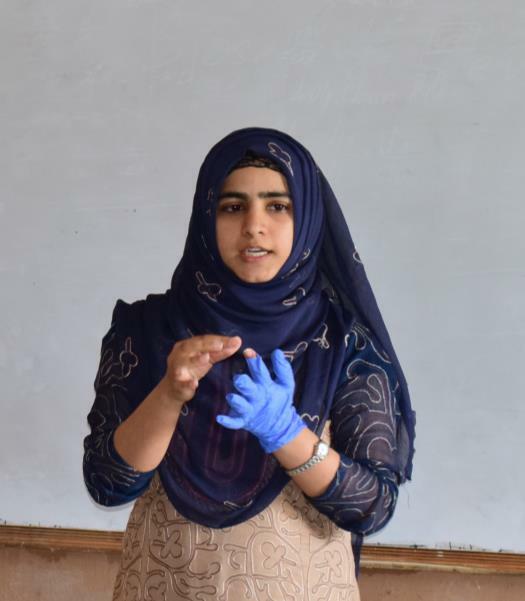 Donning and Doffing of PPE, Beaking method of gloves removal, sharps injury, spill management and handwashing was covered in practical sessions. The main purpose of this workshop was to increase the man power that they could perform their everyday tasks in an effective manner while keeping themselves as well as other community safe. All the participants were able to demonstrate the practical session as per SOP’s. The workshop was successfully concluded and lessons learnt by participants will be used by them to spread biosafety in their workplaces.